When one man was pulled over by police officers in Dallas, Texas, he started a Facebook Live video to document what happened. While his goal was likely to protect himself and share with others what was happening for posterity’s sake – a black man being pulled over by a police officer – the video ultimately did little to help his cause. On the video, the man explains that he had pulled into the parking lot of an AutoZone 10 minutes earlier and was considering which part to buy for his car when law enforcement pulled up behind him. They asked for his license saying that he failed to use a turn signal for 100 feet when turning in. He maintained that he had done nothing wrong and that he had been looking on his phone to price check parts when the cop pulled up. Based on the assertion that he committed no crime, he refused to tell his name when asked or to hand over his license. He demanded to speak to the officer’s supervisor and debated back and forth about what was required by law in terms of both his and the officer’s behaviors. Most of the video is centered on him waiting as the officer goes to call for backup and waits for other officers to arrive, and responding to people who comment on his video. He is given advice by viewers to give them what they want to end the situation, which he rejects, and answers questions about why he was dealing with police officers in the first place. The man turned off the video soon after as police officers came over to make the arrest. Based on the video evidence of drug possession and his response to police inquiry, the man’s charges went from failure to use a turn signal and failure to wear a seatbelt to both of those traffic violations plus drug possession, resisting arrest, harassment of a public servant, and more, according to the Dallas Morning News. According to officers, after the video ended, the man spat in a police officer’s face, attempted to kick out a police car window, threatened to sexually violate a police officer’s daughter, and threatened to kill a police officer and his wife. There is a heightened state of awareness in our country of what happens between police officers and civilians during an average stop. Though there has been a great deal of tension over the issue, there has also been some positive results: Police officers and civilians are all working to remedy the problem and ensure that Americans are safe in the streets. Be aware of your surroundings and state your intentions clearly. Be aware of the officers you are in contact with and report any misconduct officially. As we have seen in the videos and news stories that have been circulating of incidents across the country, these choices do not guarantee safety, but they can save your life. 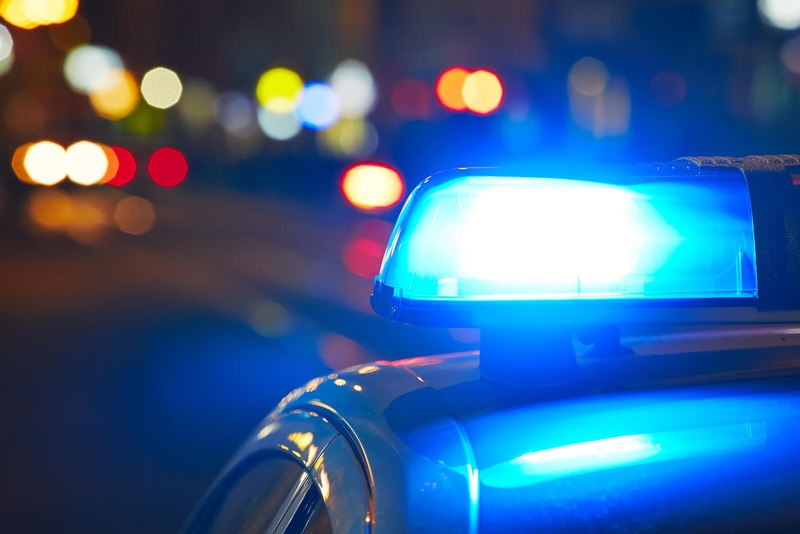 Some say that legalizing drugs – currently in focus is marijuana specifically – will limit interactions with police officers and thus increase the safety of all involved. They believe that decreasing laws that require enforcement will increase the peace and improve quality of life for everyone. On the other side of the argument are those who are concerned that legalization will lead to increased use of illicit substances, which will in turn increase rates of accidents while under the influence, addiction, and medical problems related to drug use – which will only increase police contact and the need for police involvement. What do you think? Do you think drug legalization does or should play a role in addressing the issue of safety on the street?